Aerospace & Defense - Blue Pearl Software Inc. The Aerospace and Defense industry requires high-reliability electronics that operate in harsh conditions involving extremes in temperature, shock, vibration, moisture, dust, dirt and more. Aerospace and Defense Engineers face a long list of challenges designing and verifying this mission critical technology, on time and to budget. 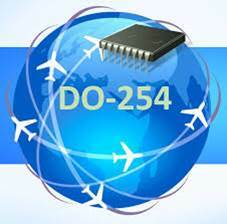 Requirements for size, performance, and power are exasperated by compliance with rigorous safety and reliability standards – notably the DO-254 standard for assuring quality and safety for airborne electronic hardware. 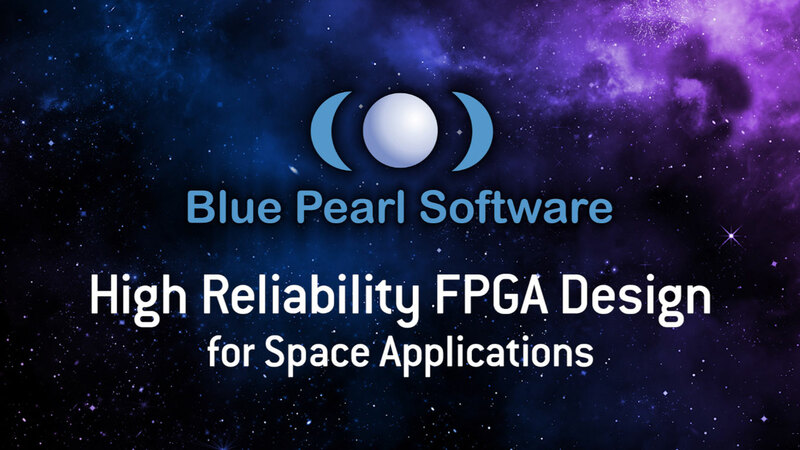 Blue Pearl Software’s Visual Verification Suite is a RTL verification solution that accelerates the development of high-reliability RTL for FPGAs and ASICs to ensure safe and robust avionics equipment. With its built-in DO-254 verification package the Visual Verification Suite is customer proven to significantly reduce design and verification cycles while helping to avoid costly late design modification and has become integral to FPGA and ASIC development at top Aerospace and Defense companies today. 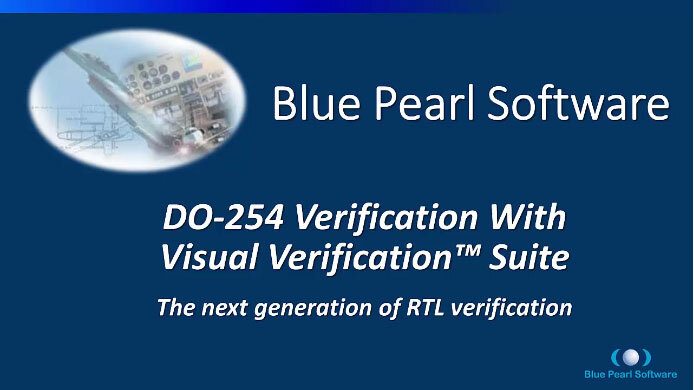 To further understand how Blue Pearl can assist your DO-254 compliance and overall design and verification success, read our white paper “Accelerating DO-254 Verification”.